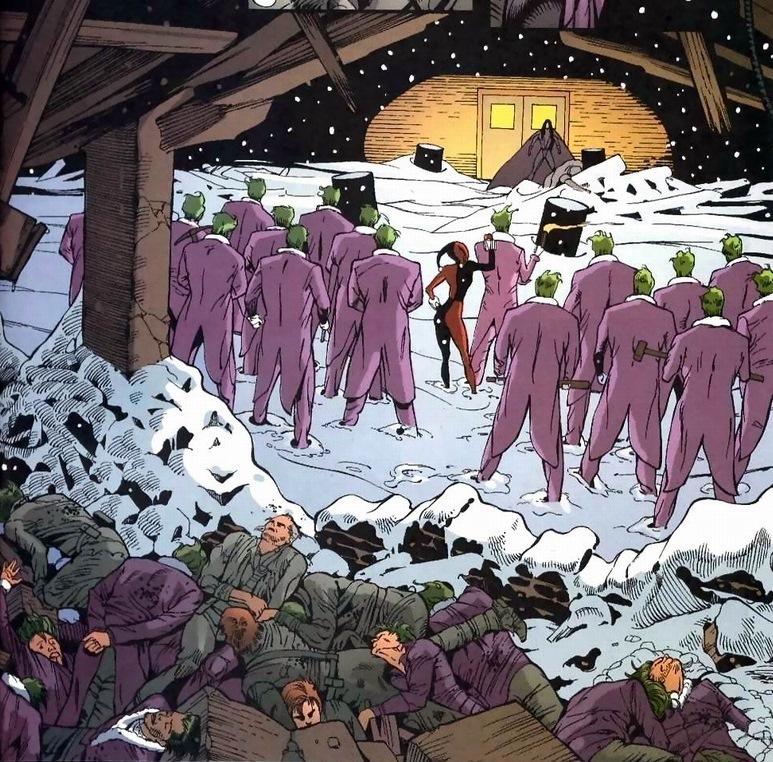 If you haven’t read the gigantic Batman crossover event No Man’s Land, good luck. I mean, of course you should read it, but it’s over a hundred issues encompassing like eight different series and the New 52 wiped the event from history anyway. Still, as I consistently go back and scour the NML issues, I always find new gems to show you. 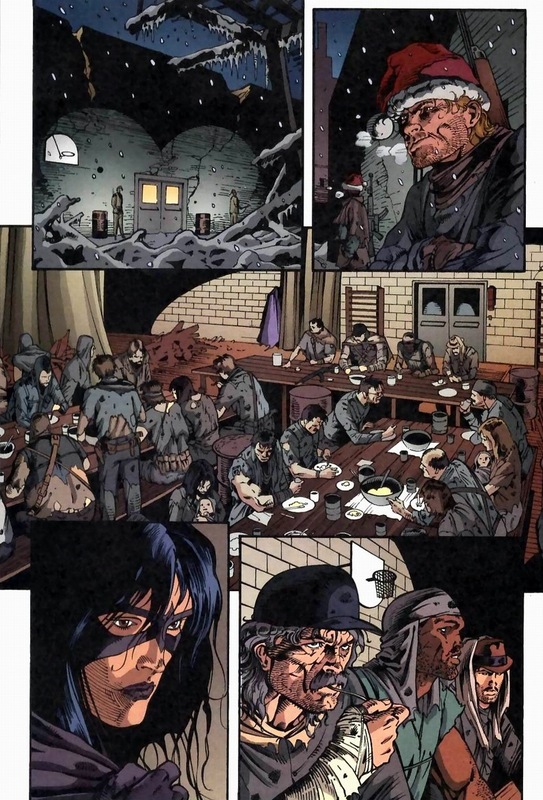 Like Batman: Legends of the Dark Knight #126, Batman #574, and Detective Comics #741, all written by Greg Rucka & Devin Grayson and drawn by Damion Scott & Dale Eaglesham. For reference, that’s simply part one, two, and three of a single arc. 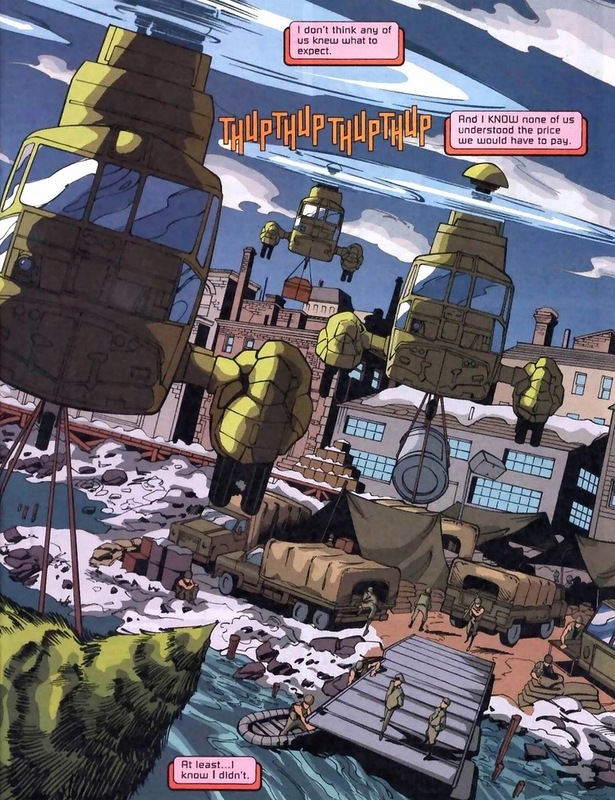 The ’90s were a weird time for comics. Anyway, as our year comes to a close and Gotham City (wrecked by a massive earthquake that turned the place into an inhospitable gang-infested post-apocalyptic wasteland) seems to finally reach the bright light of hope and redemption. The foreshadowing serves for Monday’s article. 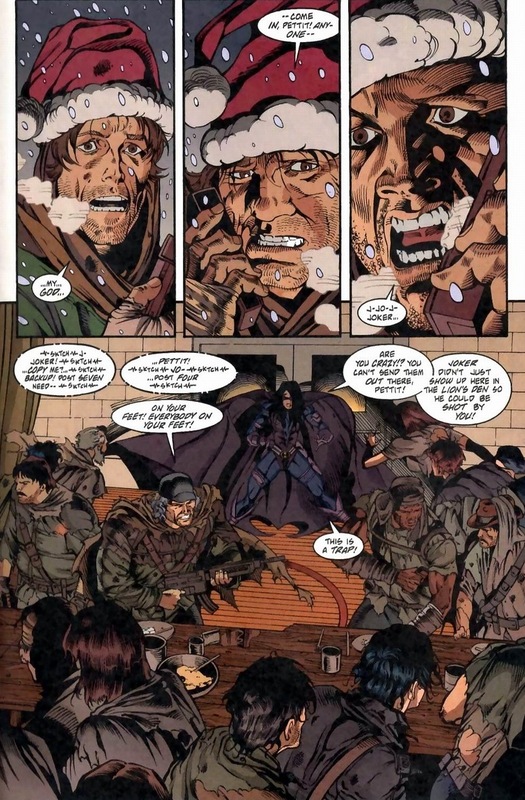 Luckily, with the government, Lexcorp, and Wayne Enterprises stepping up the resources and financial aid, Gotham has a chance to return to the bleak, crime-ridden city it used to be. Really, the same as NML just with electricity and running water. But as our story ends, one major player never had his chance in the spotlight. We’ll see part one of his plan today. Hint: it involves killing lots of cops. Some background: Gotham police captain Billy Petit used to be a be a loyal and honorable cop. But traumas change people, man! He rules/protects a portion of Gotham through tough love, just with that troublesome love part switched out for huge doses of crazy. 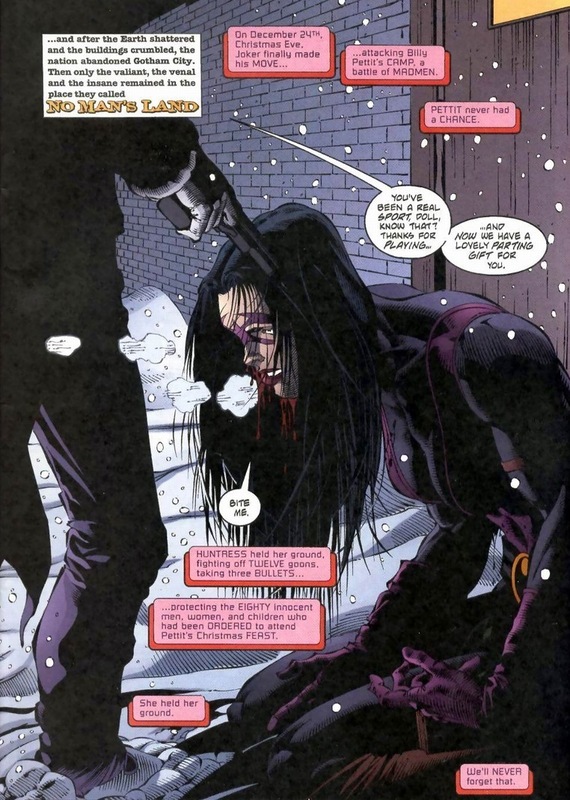 Huntress, former schoolteacher and mob daughter Helena Bertinelli, has spent the past year desperately holding sections of the city together. Many times through just sheer willpower. She became an unofficial Batgirl to scare bad guys when Batman disappeared for a few months. She clawed and arrow’d most of the Dark Knight’s rogue gallery. 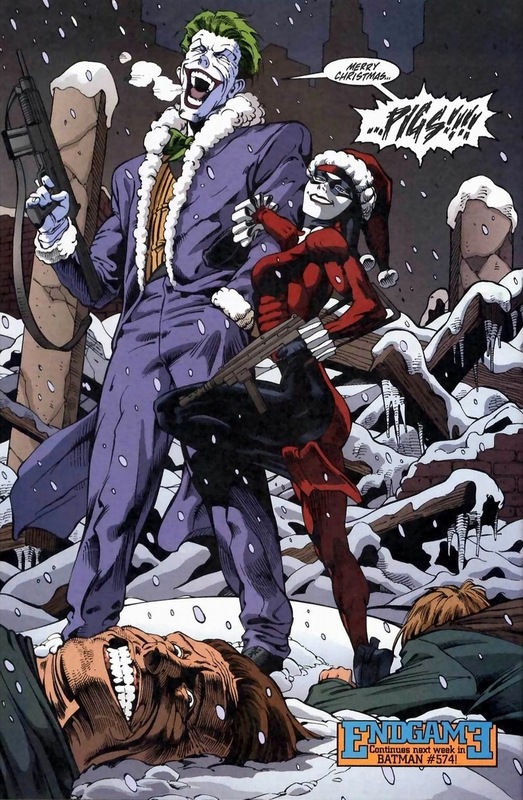 She remains the sole voice of reason in a large area of Gotham wrapped around the finger of insanity. 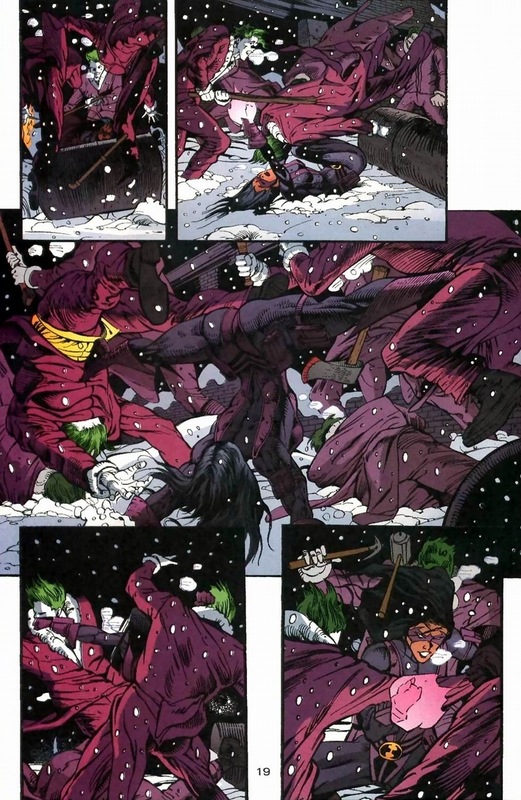 And finally, the powder keg bursts, leaving poor Huntress to pick up the pieces. Also, Batman doesn’t like her. I’m going to skip Petit and gang’s battle against the Joker. 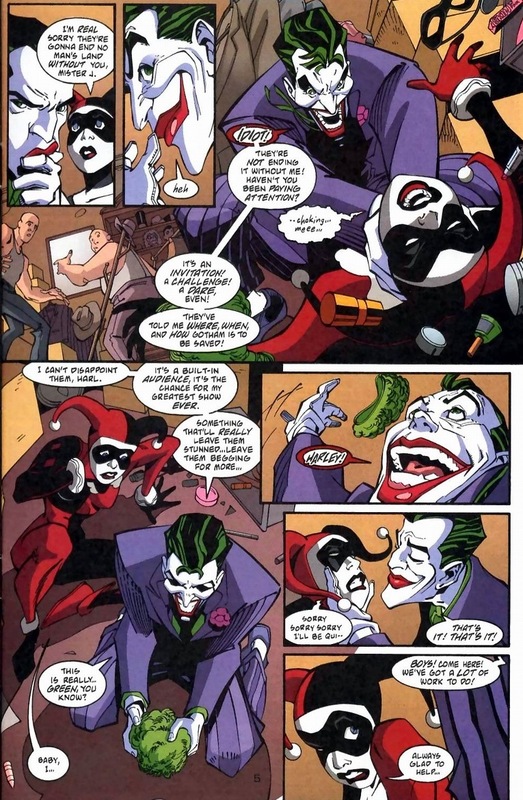 Essentially, Joker has both cops and henchmen dress up in identical Joker costumes, forcing Petit and friends to kill their own men attempting to shoot the real deal. Finally, Huntress stands alone. Against a dozen criminals and two supervillains. Did I mention she has no superpowers? Well it seems I’m mistaken. She does have one superpower: that icy cold glare. Seriously, doesn’t Batman’s Bat posse possess the coolest female superheroes? Huntress, Catwoman, Batgirl (Barbara Gordon, Cassandra Cain, and Stephanie Brown), The Question, Manhunter, etc. 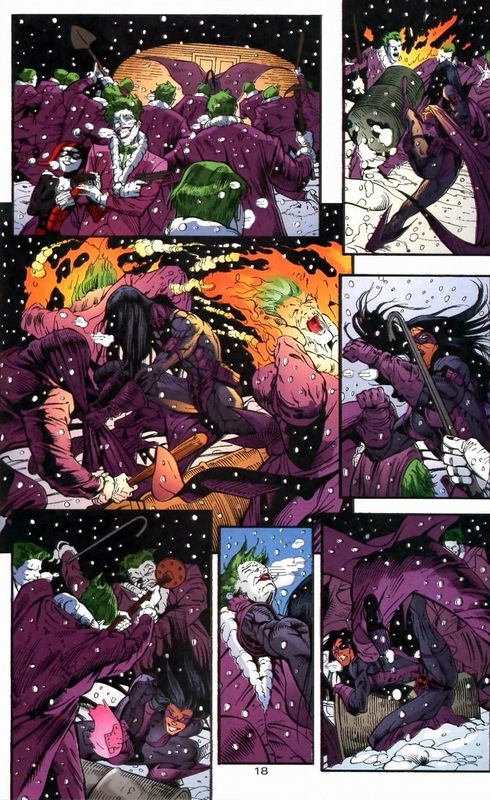 And now watch Huntress fight Joker’s entire army by herself. Unfortunately, the no superpowers thing comes with a weakness for bullets. You’re still proud of her, right? She did pretty well until Joker did the whole gun shooting. You can figure out what happens next. Batman, known for his theatrics, swoops in just in time to save the day. 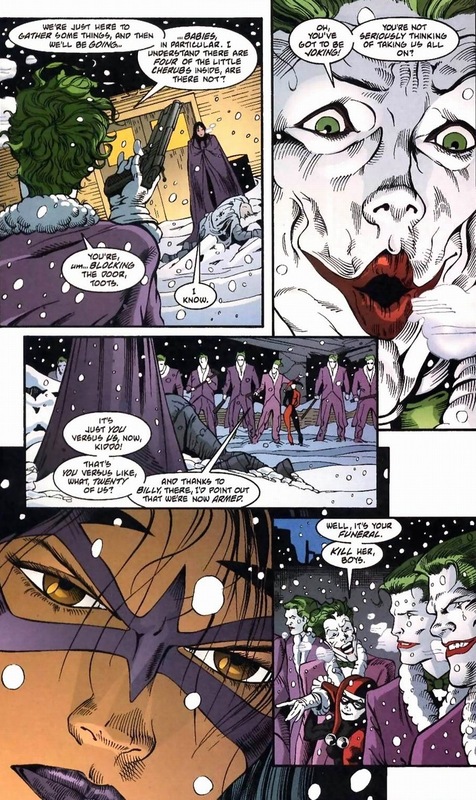 But Joker has just begun to terrorize, and if you remember the finale of NML, it’s going to be crazy heartbreaking. Also, truckloads of babies. Wonderfully reviewed, as usual. 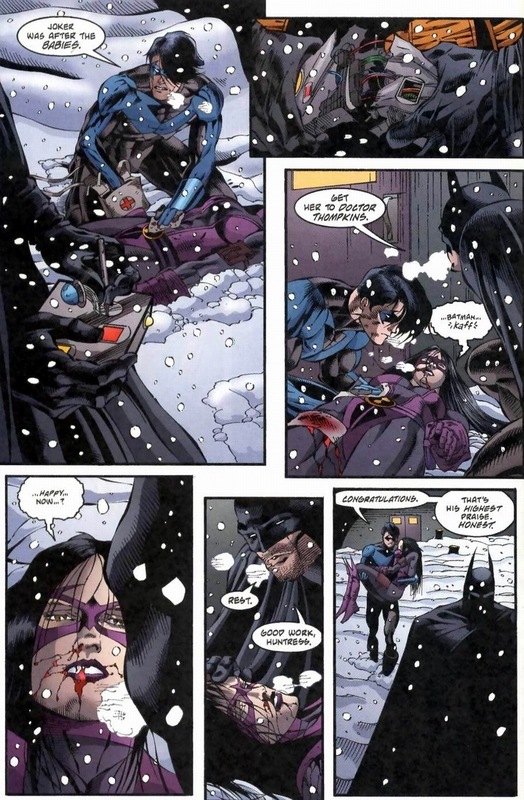 I love how Greg Rucka writes the members of Birds of Prey, and Huntress certainly is a sharp character to write. Meticulously reviewed. Enjoyable to read as usual. 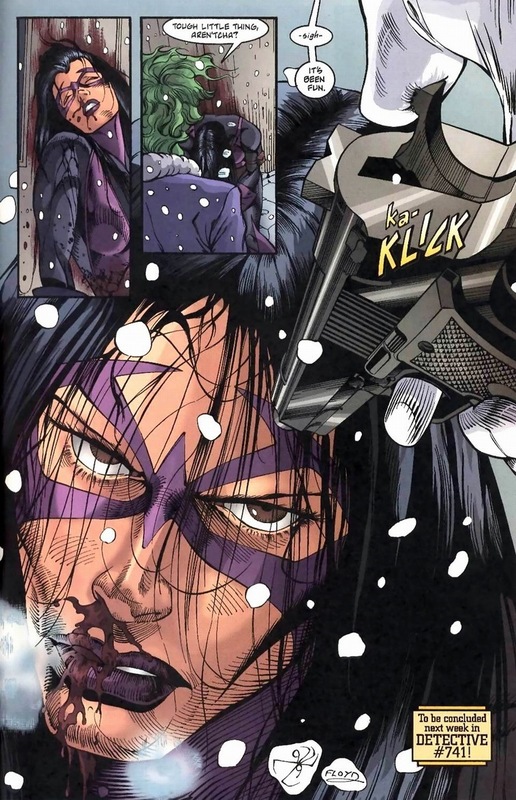 Greg Rucka writes the members of Birds of Prey so well and Huntress is a cute and fun character too.